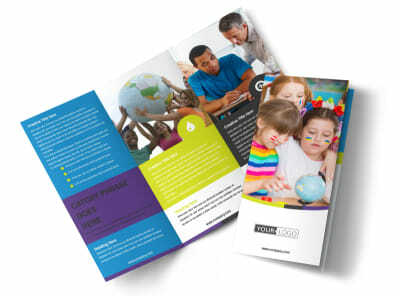 Customize our Language Learning Service Brochure Template and more! 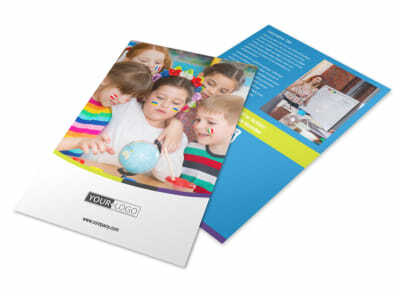 Educate those seeking to expand their language learning skills with language learning service brochures made using our online editor. 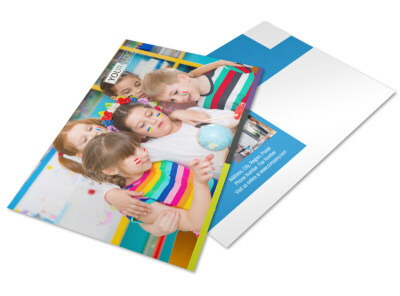 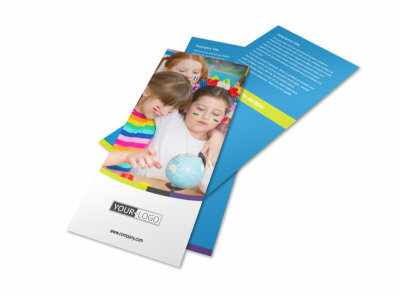 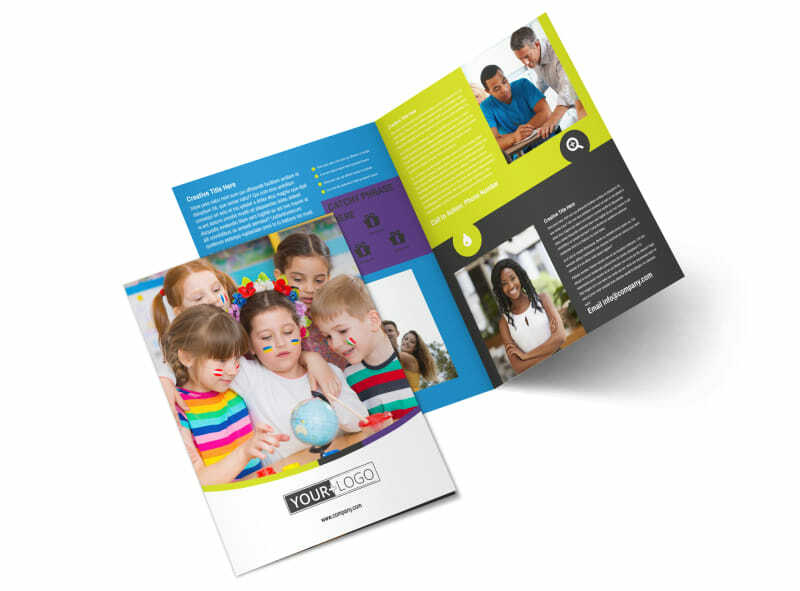 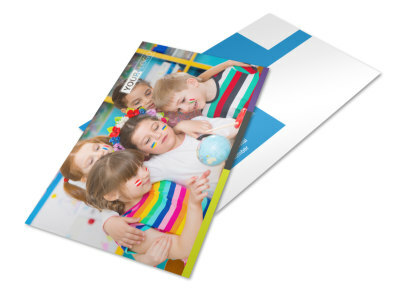 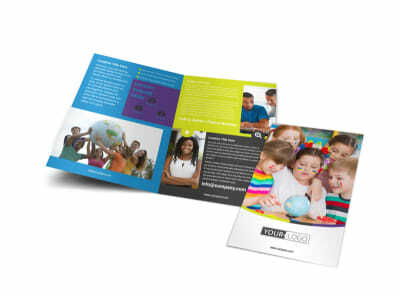 Choose from either bifold or trifold templates of different sizes and customize your chosen template with images of happy students, a selected color theme, and more. 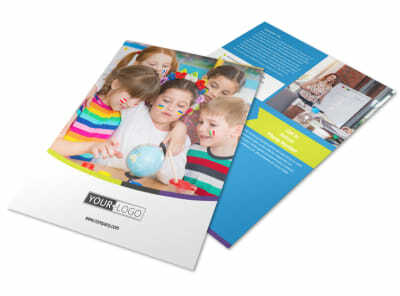 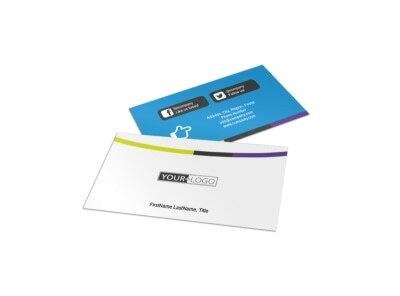 Print from your own office or utilize our printing services.